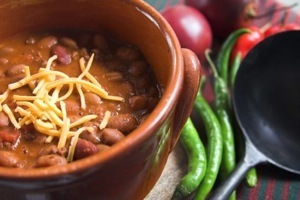 Welcome to the best chili recipes ever! Now, we’ve been chili fans for years and years. We’ve tasted some good ones, and even some great ones. We’ve collected some of our favorites from around the country for you right here. Have fun, enjoy, and please let us know how they turned out down below in the comments!